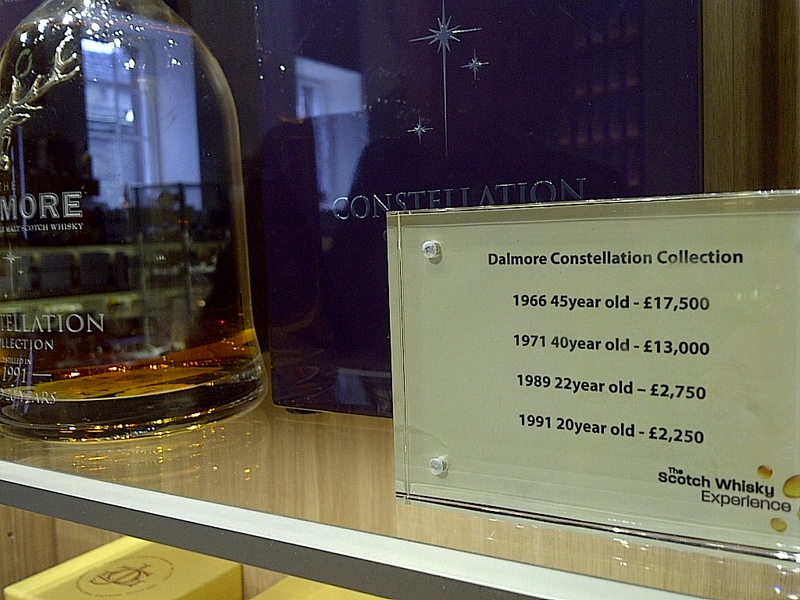 Some amazingly expensive Scotch, about $25,000 per bottle. Edinburgh, Scotland. June 12, 2013. On the ENGLAND, SCOTLAND & WALES tour.